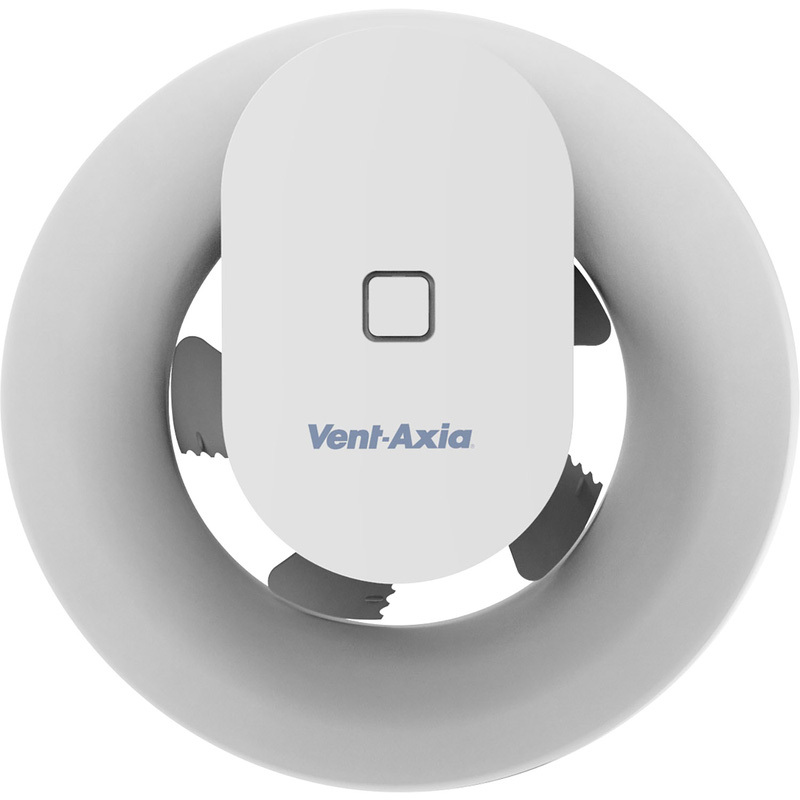 Vent-Axia 100mm Svara Lo-Carbon App Controllable Extractor Fan Timer is rated 5.0 out of 5 by 1. Rated 5 out of 5 by STick220 from Good fan This is the most flexible fan to fit with the 12v and 240v inputs. It is simple to configure it via Bluetooth with the app. The humidity sensor is very effective but the light sensor is maybe a touch too sensitive even on the lowest setting. I have fitted two of these now and would certainly fit more in the future. It is more expensive than other fans but I feel it is worth the extra for the performance, ease of installation and configuration. Overall, highly recommended.